In an instant, a truck or car accident can change the course of a person’s life. The aftermath of an accident can be overwhelming. A knowledgeable and experienced personal injury attorney can help you understand your rights and options, and how to rebuild your life. If you or a loved one has been involved in a car or truck accident in Oklahoma, we can help you get the compensation you need for medical bills, lost wages and other expenses related to the accident. Our attorneys handle personal injury car accident cases. We take the time to get to know our clients, allowing us to ensure that we are representing their best interests throughout their legal journeys. 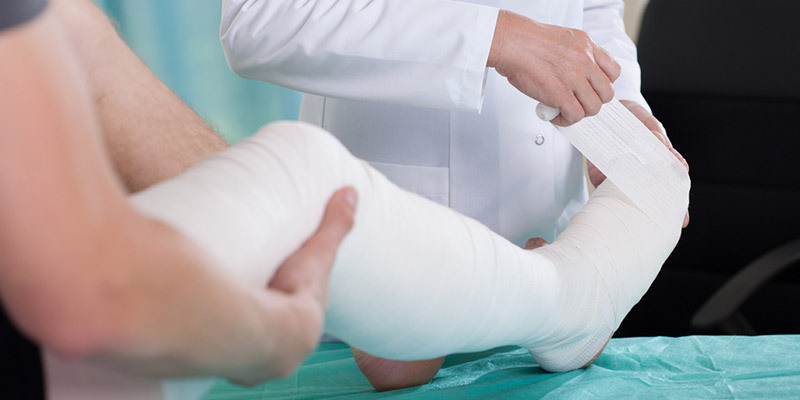 Many injured people fail to seek proper medical care and full compensation because they underestimate the extent of their injuries. Many would also prefer to avoid confrontation with insurance companies. Often, people who initially believe their injuries are insignificant learn that their injuries are chronic and require extensive therapies and other medical care. At that point, getting appropriate compensation is no longer a desire, it is a necessity. 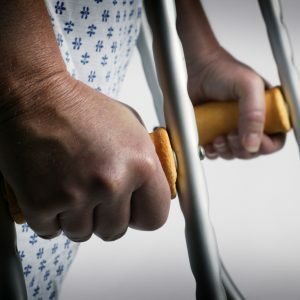 Our law firm helps injured people throughout the Tulsa metro to recover the compensation they need for expenses, including medical bills, rehabilitation, therapies, medications and medical supplies. We also help injured parties recover lost income for temporary disability and potential income lost due to a permanent injury. When building our clients’ cases, we review police reports and examine all available evidence. We also enlist auto accident reconstructionists, medical doctors, vocational rehabilitation specialists and other experts who can help us demonstrate the nature and extent of our clients’ injuries and how those injuries have affected their lives and those of their family members. Ultimately, we seek to prove the fault of the negligent party (or parties), so that our clients can receive the compensation due to them.